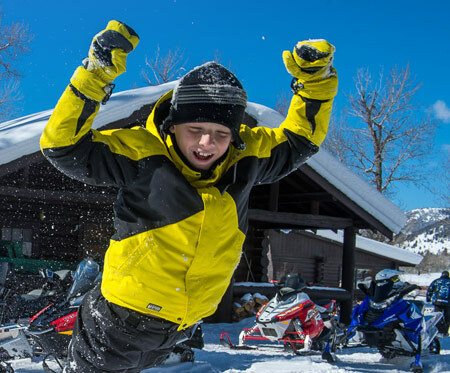 We’ve compiled some websites to help you set off on your snowmobiling journey. 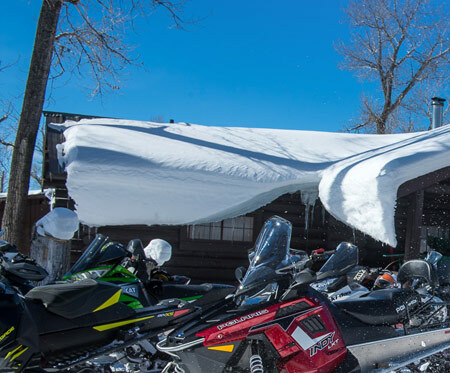 You’ll find links to hotels and lodging, official tourism websites and information on snowmobiling found in many states, provinces and territories. Now put on your helmet and browse some websites—it will be a great way to get you in the mood for your upcoming adventure.